Texasdaisey Creations: In Need of An Attorney? I have been busy designing websites again. My latest design is for John Perry Brooks an attorney in Wichita Falls Texas. John Brooks offers law services for: estate planning, probate, trusts; elder law, medicaid; estate and probate disputes; business partnership and corporation; SEC/broker; as well as dispute resolution and mediation. 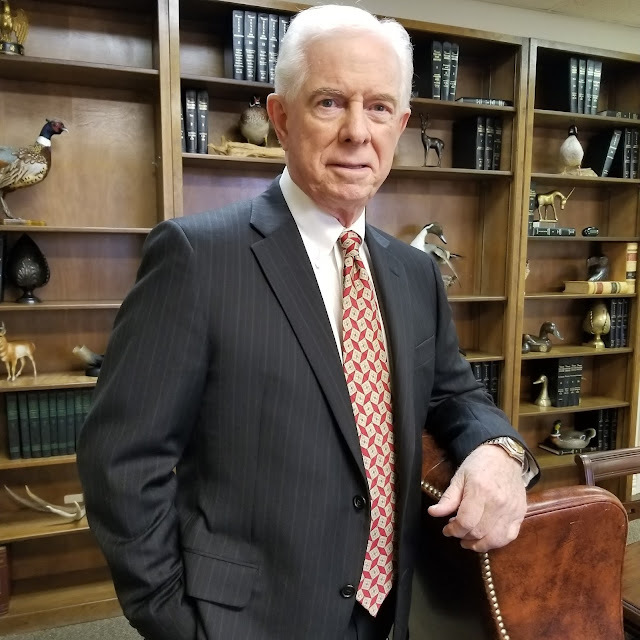 If you are in the market for an attorney in any of these areas just hop on over to John Perry Brooks Attorney at Law and tell him that Debbie Howard sent you.